There is a brief biography of Davy Tulloch (1959 – 2000) written by Lee Tulloch on his on his memorial website. 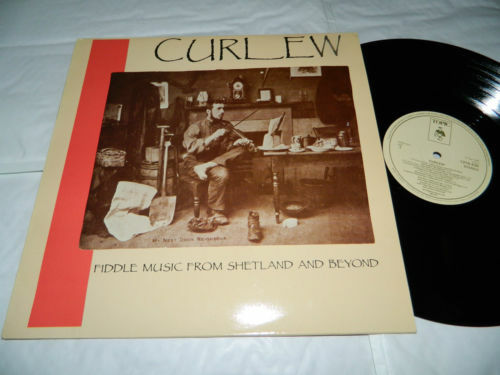 Peter [Miller] and Gary [Peterson] had always wanted to try and perform their music to a wider audience, and in 1980 they decided to move to Edinburgh to play Shetland music to the world. This saw the departure of Alec on bass, as he had already had a period as a professional musician during the 70’s and didn’t want to go through the experience again. The band was joined by Stewart Isbister (bass guitar, vocals) and Davy Tulloch, a good friend already staying in Edinburgh, who was building a great reputation for himself around the city. The line up now was Gary Peterson (mandolin, tenor banjo), Davie Henry (vocals, tenor banjo, mandolin), Davy Tulloch (fiddle), Stewart Isbister (bass guitar, vocals) and Peter Miller (guitar, vocals). The sixth member of the band was sound engineer and roadie, Michael Stout from Fair Isle: the band now realised they needed someone who knew what they should sound like on the mixing desk. The band was taken under the wing of the Edinburgh Folk Festival, who had set up an agency, run by director Dr. John Barrow. This opened the door for the band in many ways by providing the opportunity to play to a wide and international audience, and led to them getting very high praise in the press. This also led to their first experience of a real studio when, with the help of John McKinnon, they went to Robin Morton’s Temple Studio to record a demo tape. The band did a few tours with this line up, with highlights including a performance on the BBCs “Pebble Mill At One”, live to the nation, and a very memorable first venture abroad with a Scottish Tourism trip to Ridderkerk in Holland. 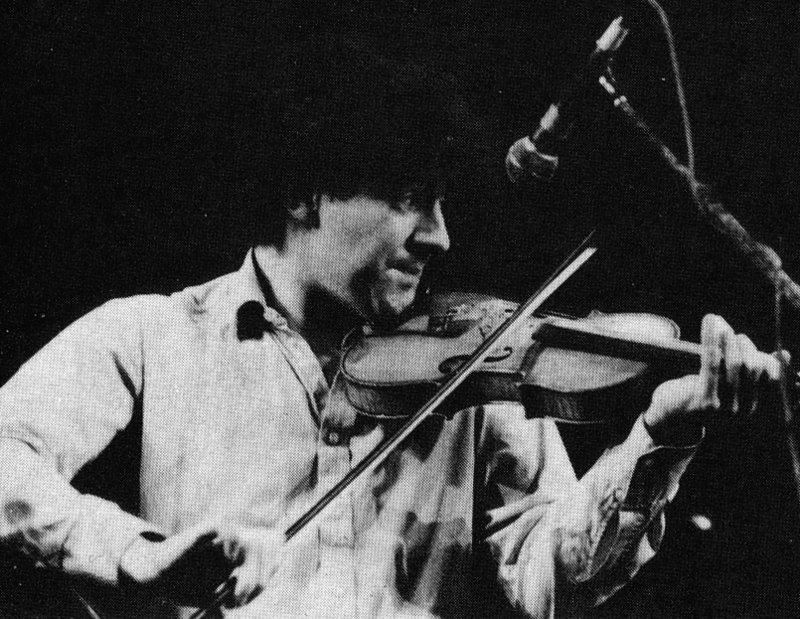 The Ridderkerk gig was one of Davy Tulloch’s final appearances with the band as he wanted to do other projects, such as forming the band “Curlew”.